Home Byzantine church recycled wall, Acropolis, Athens. 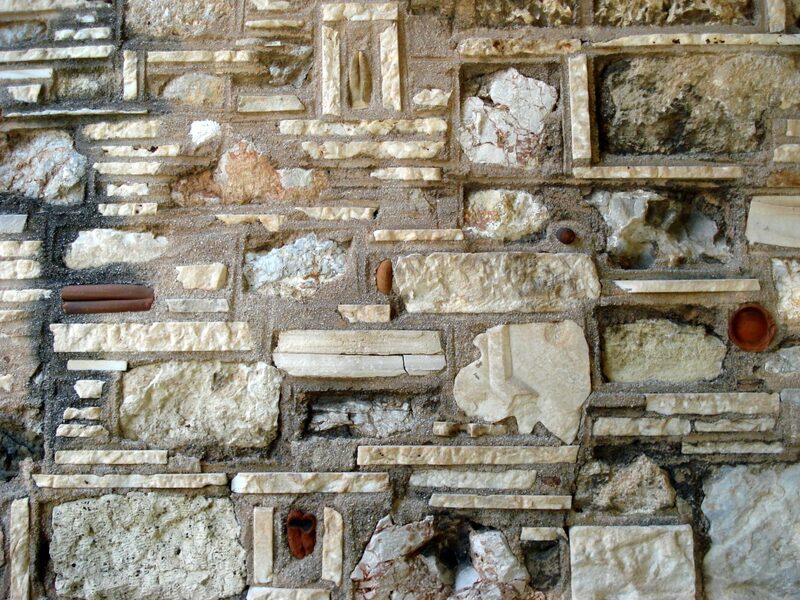 Byzantine church recycled wall, Acropolis, Athens. Byzantine church recycled wall, Acropolis, Athens.